The recent negotiations between Georgia's Energy Minister Kakha Kaladze and Russian gas giant Gazprom caused a storm of unrest and accusations both in Georgia and Azerbaijan. Although details of top energy talks were withheld, the observers called them as Georgia's intention to change the rules of game. The move brought many questions as no visible reason was argued for that. 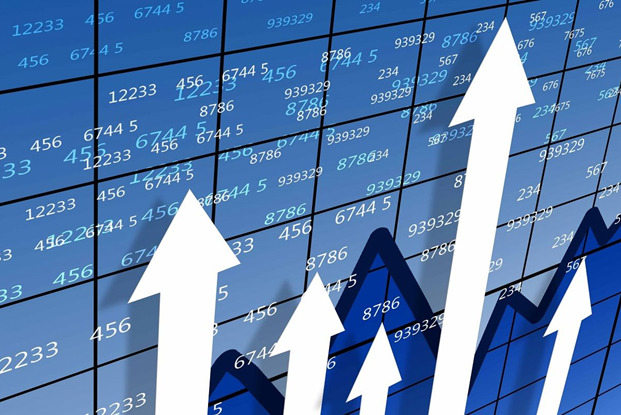 Rumors circulating in political circles and society gave birth to ideas that the Georgian government intends to replace cheap and stable Azerbaijani gas with Russian, which is considered much more expensive and less stable. Kaladze urges that Gazprom offers gas to Georgia cheaper than Azerbaijan, adding that if necessary Georgia will balance with Russian supplies a deficit, which SOCAR is unable to refill. Since collapse of the Soviet Union Georgia enjoyed favorable relations with energy-rich Azerbaijan that met its increasing gas demand for many years. Even in a very critical period of relationship with Russia, which left Georgians without warm by for force of 2008 military clashes, Azerbaijan could save the post Soviet nation and its ill economy. Today SOCAR delivers 6 million cubic meters per day in Georgia, which is supposed meet 95 percent of the country's gas consumption. The rest 5 percent of its gas demand Georgia covers though Russian supplies that it receives for "blue fuel" transit to Armenia. SOCAR argues that the natural gas reserves are enough to meet the needs of Georgia and many other European countries for decades. Georgia also expects to receive additional gas volumes from Azerbaijan as a transit country after commissioning Shah Deniz 2 giant field in 2018. So, what are the true reasons of Kaladze's puzzle-game with Gazprom? Based on this reality Baku asked Tbilisi for more precise and detailed explanation for the current strategy of "diversifying the sources of energy". SOCAR, a major gas supplier to Georgia, rebuffed any motives about shortage of natural gas, assuring that the company could meet the country's necessary demand for natural gas and would do it further if needed. The Georgian government seems to be ready to abandon a long partnership with its politically stable supplier and strategic partner, Azerbaijan, and affords entering into negotiations with other countries, such as Russia and Iran. SOCAR, which is operating in Georgia since 2006, is the largest taxpayer in this country. Losing such a partner will be indeed unprofitable for Georgia. After lifting Western sanctions from Iran, Georgia saw a perspective to increase its importance as a transit country in the region. 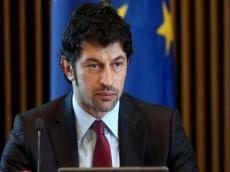 Kaladze's actions indeed cast a shadow on his country's energy perspectives. Renewing the energy policy may take a period to become efficient, while Azerbaijan may refuse to update its energy cooperation with an unreliable partner very soon. But Georgia can face a serous problem if Azerbaijan hesitates to update a deal on supplying natural gas, that expires in 2017. Baku may cancel the cooperation, no longer desiring to associate itself with such an unreliable partner. Azerbaijan, sometimes contrary to its own interests, made concessions to Georgia, taking into account its weak economic position. Azerbaijan's decision not to renew the contract for a reduced price may put Georgia almost in a hopeless situation. In this case it will have to buy natural gas at world prices, while the Georgian economy is built around cheap price.